The Harris, Museum, Art Gallery and Library. Preston. 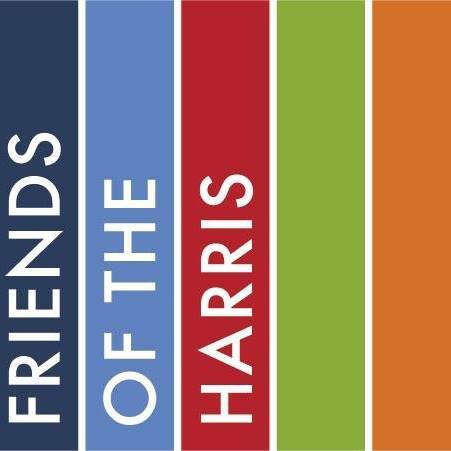 The Friends of the Harris, a registered charity, are working with The Harris to revitalise and do critical repairs to the building and its presentation. 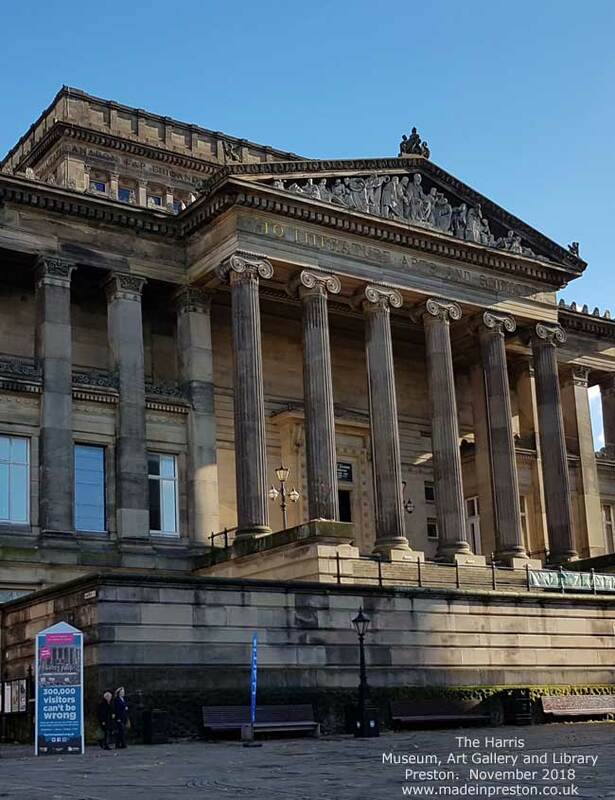 They have held several public discussions and learnt what the public want – such as Preston’s hidden collections on show, new spaces to enjoy, more opportunities to be inspired, and for the Harris to be your place. And here for the others who need it too – forever. Now, there is a one in 100 year opportunity to make the Harris uniquely special again – for everyone. Every donation will help show how much support there is and so generate money from larger funders. 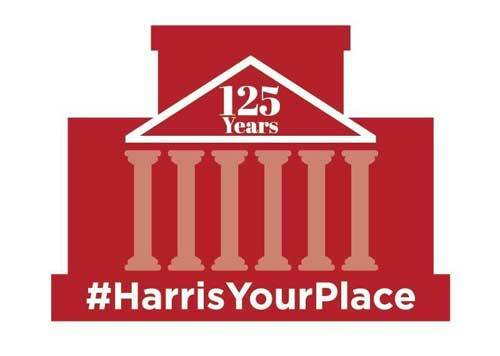 The Harris will be revitalised and busy. 7 of Preston’s 22 wards are among the UK’s 10% most deprived and it has very high rates of young people not in education or training, of suicide and depression. Harris Capital Fundraising Manager, who has led the Harris’ fundraising for 20 years, including the £1.8 million Discover Preston gallery in 2012. 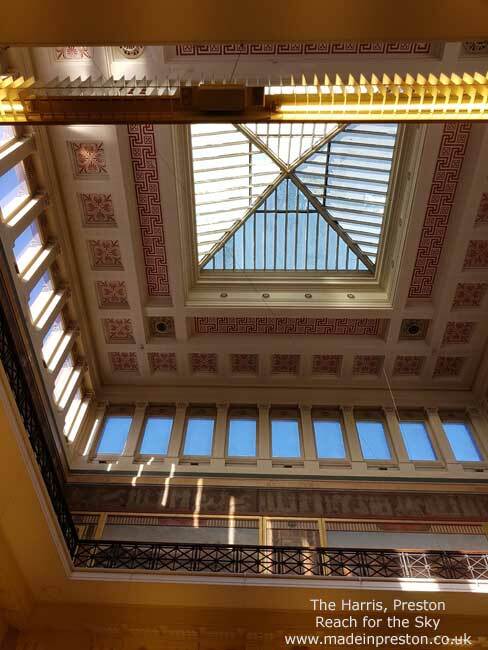 This entry was posted in Art, Harris Museum and Art Gallery, Made in Preston and tagged Heritage Lottery Fund, Preston, Renewal, The Harris. Bookmark the permalink.